Joint Entrance Examination (JEE) is an entrance exam conducted for admission to various engineering colleges in India. JEE Main and the JEE Advanced are what constitute the whole examination process. The exams are of the objective pattern. All IITs and various other colleges accept the JEE score for admissions in their college. 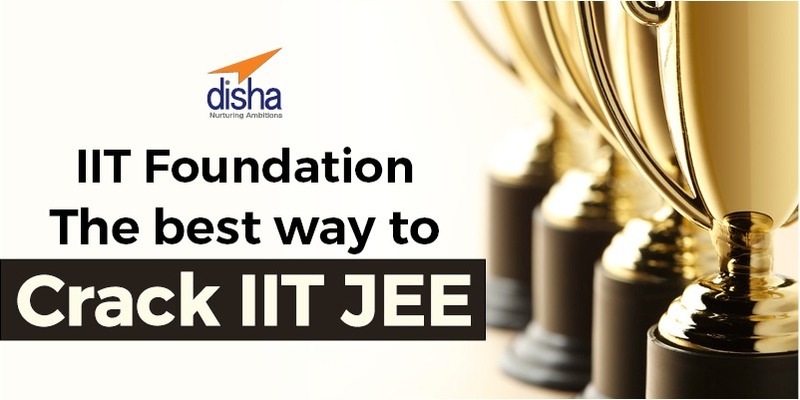 IIT FOUNDATION – getting admissions into IIT is a big task and the preparation has to be absolute so as to excel. Students need to get into the right gear early on in life so as to have a secure future. Engineering is, and always have been one of the major sectors with jobs and opportunities opening every day. We all know that IIT is one of the most prestigious group of colleges. IIT Foundation Books focus on preparing the student for the IIT JEE Exam from an early age. The books focus on students of classes 6-12th and help students gradually prepare for the best. The syllabus for IIT Foundation books is made keeping in mind the class the student is in. It is also framed in a way which infringes upon normal studies as less as possible. Given the fact that IIT Foundation Books are not normal course books, they don’t follow a set syllabus. The books are catered to students who want to study at an early age and hence differ from book to book. Here are some books you can buy for an overall IIT JEE preparation. These books work as an overall guide and also give you specific content to study from. There is a benefit to these books; you can start from any one of them. Any student of any class can purchase any book and start preparation. Eligibility for JEE main and JEE Advanced 2019 is based on different criterion. These criteria are – Age limit, Year of Qualifying, and Subjects on Qualifying. The syllabus for the two exams is separate and is divided into three main subjects i.e. Physics, Chemistry, and Maths. Best of luck for your preparation!!! Previous PostNTSE – Dates, Exam Pattern and SyllabusNext PostWhy start IIT Preparation from Class 6th?